CALL TODAY TO SAVE 10%! GreenHome Specialties is contracted with local Utah utility companies to install fiberglass insulation, foam injection insulation, energy-efficient windows, and other energy saving products utilizing big rebate savings*. These rebates make the up-front costs affordable and will allow you to enjoy the comfort and savings of being more efficient for years to come. The thousands of dollars in savings make energy-efficiency upgrades a wise investment for anyone wanting to protect themselves from the onslaught of rising energy costs. For new construction, the benefits and cost savings associated with our line of energy saving products allow for a new type of home and community. 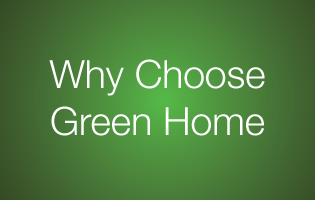 GreenHome creates “Zero Energy Cost” homes and communities with a cutting edge, energy-saving building system. To find out how you can participate in the zero-energy community revolution, contact us today! *Remember: most existing home improvements qualify for rebates from local utility companies and/or tax credits from the federal government! Click HERE for a list of current rebates. 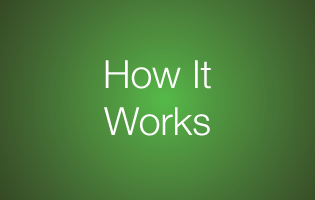 GreenHome Specialties can help you insulate your home with the Utah Home Insulation program. We provide free home estimates to help homeowners identify areas where there are air leaks and serious energy wastes within their home. 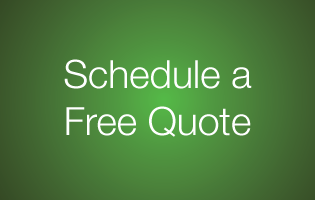 Contact us today and we will help with your home insulation rebate program!